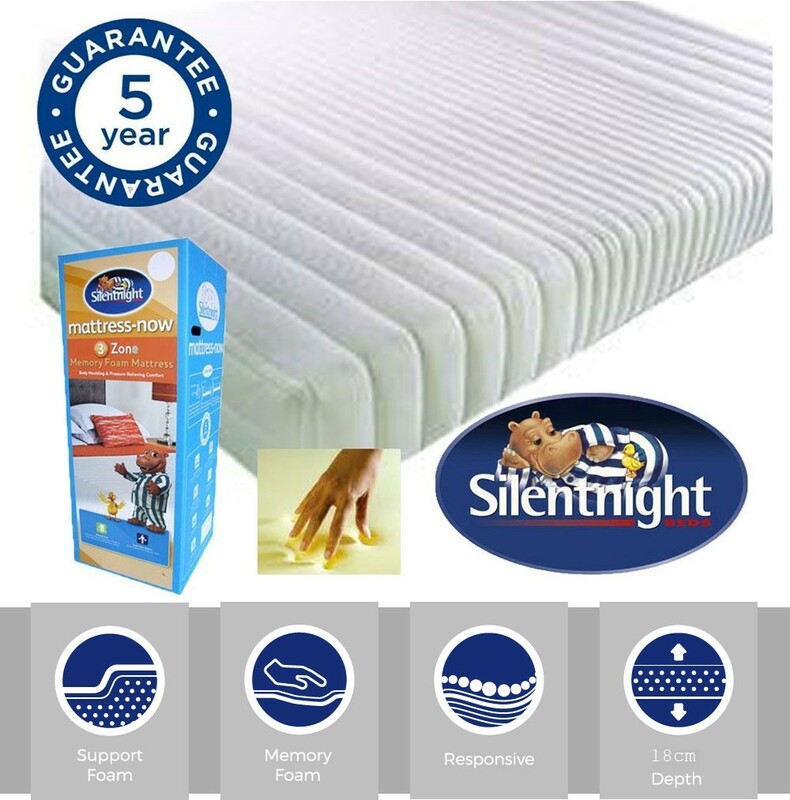 Silentnight memory foam single mattress for pressure relieving,3 zone anatomical support.Suits all base types including bed frames.Five year guarantee. In Stock For FREE Express Delivery. "Great mattress at a super price." Maximum comfort, maximum convenience with a roll up mattress. 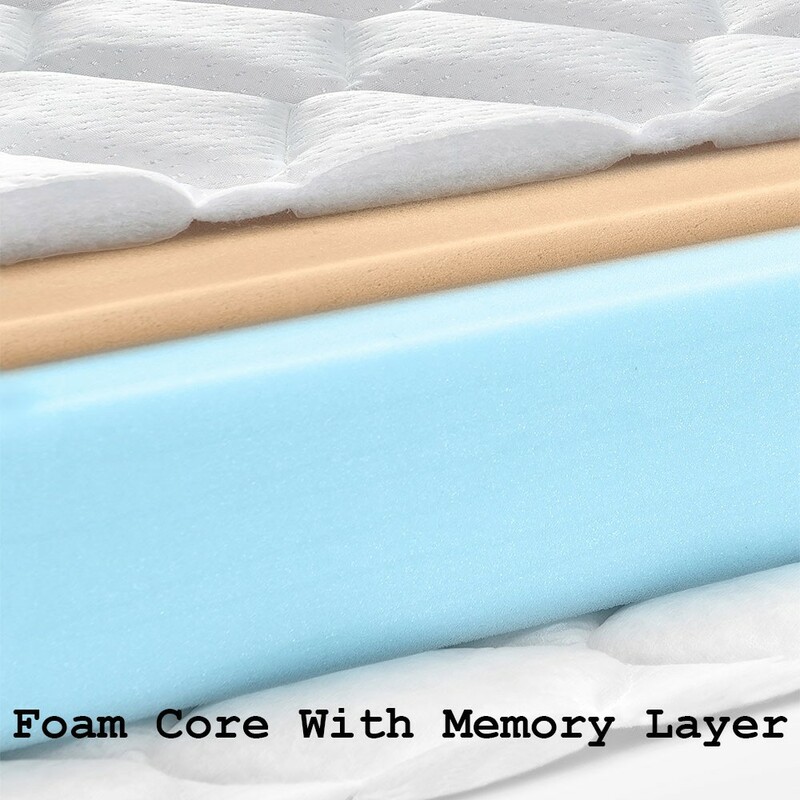 Memory foam layer for extra comfort and support. No roll off gives a larger sleep area. Pressure relieving for anatomical support and improved circulation. 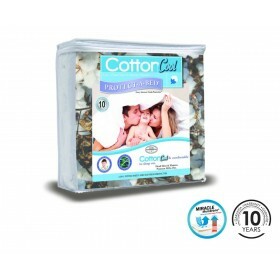 Hypoallergenic & dust mite resistant, sanitized. 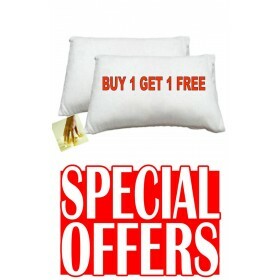 Full Silentnight 5 year mattress guarantee.